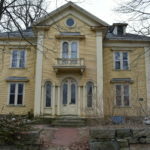 WHALE’s original intention was to restore a historic Victorian house that graced Washington Square, however, the building was lost due to arson and had to be razed. Because the site is an important entry to one of New Bedford’s most historic neighborhoods, the residents and WHALE decided to create a welcoming and appealing gateway park as a cultural and community development revitalization measure. The Tom Lopes Gateway Park and Memorial were unveiled October 2016. 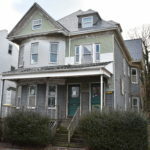 After the Victorian house was lost, WHALE first met with the South End Neighborhood Leadership Team in 2013 to review the needs of the local community that lived in the historic, yet blighted area. That conversation illustrated how the neighborhood had recently lost Tom Lopes, civic leader and editor of “The Cape Verdean News”. In 1975, he became the first Cape Verdean-American to be elected to the Massachusetts House of Representatives. 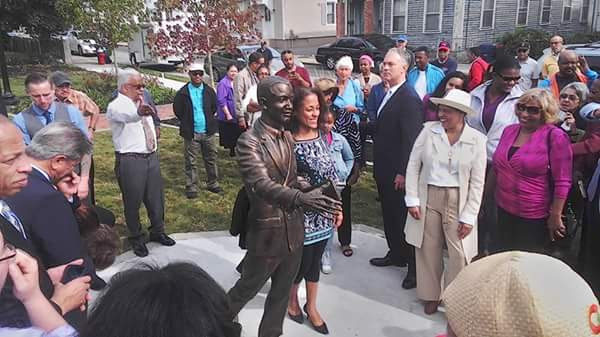 As a local figure that connected the Cape Verde Islands with a national outlet, the community expressed the desire to celebrate a life that was dedicated to preserving their culture through an art installation. The statue, designed by Erik Durant, is the central point and welcoming symbol for the new park. The South End community, isolated from the recent developments in other parts of New Bedford, is in need of more appealing green space that serves as a shared and safe residential area. The conceptual park design was prepared by Mary Rapoza, Director of New Bedford Parks, Recreation and Beaches through a series of neighborhood design meetings. This initiative has also proven itself as an outstanding example of community fundraising. 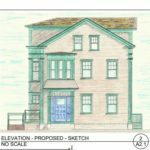 A total of 30,000 New Bedford residents live in this neighborhood and many expressed their support for a gateway park that celebrates their culture and history.